Thanks you guys, and a very Happy WANA Birthday to you too! There’s my name! How cool is that! And you are definitely not alone or forgotten out there in the middle of the deep blue sea. I’m thinking of you Rachel! Love the graphic. And I soooo wish that I had been there, a part of all of that with y’all. Are you going to DFW this year? Do you know anything about dates? I’d love to meet you and give you a big hug! 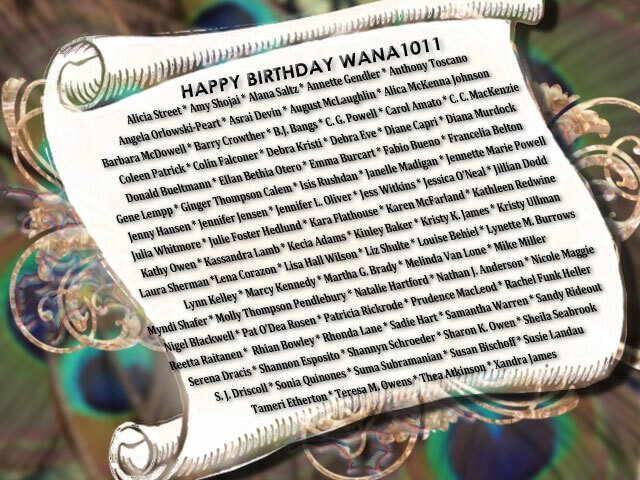 Congrats on the WANA1011’s b’day! May you continue to support each other. I hope to heck I can get to DFW next year, it is in early May, let’s keep our fingers crossed. 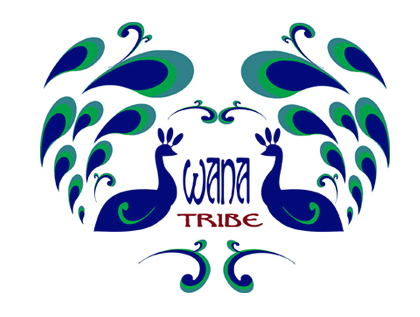 Thanks for all the WANA love. Thank you for the wonderful birthday picture, Rachel. And thank you for being part of our awesome group 🙂 Congrats for finishing your novel. I can’t wait to hear more about it.